Do you have questions about your Reiki practice? To celebrate Reiki Central’s first birthday, I asked readers of the blog, ReikiUpdate, and facebook.com/ReikiMed to email their questions. We compiled the questions, grouped them into topics, and discussed them in a live webinar–and recorded it to share with you! If you find this discussion valuable, if it helps you clarify your understanding and deepen your practice, please share it with your Reiki community. 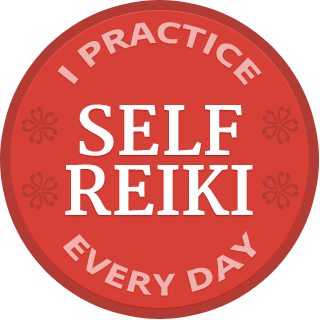 My free monthly ReikiUpdate e-newsletter keeps you informed of developments in the field, including Reiki research, and of classes and webinars. Click here to sign up and receive your first issue. 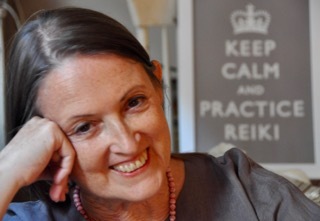 Reiki Central blog is an on-going conversation about various aspects of practice. I post weekly and welcome your comments and questions. You can click here to receive it in your inbox each week. Facebook.com/ReikiMed is where we discuss fine points of practice and share late-breaking news to support Reiki professionals, practitioners who are preparing (or even just thinking) of becoming professionals, and everyone who is open to deepening their understanding through a stimulating discussion with practitioners of diverse perspectives. You can read the page without joining Facebook. And now, the webinar recording–I do hope you find it supportive, and stimulating. And when you’re finished, please leave a comment here.